This blog is about bringing people together on common ideas, interests, projects, and dreams. Some projects are on the drawing board, others are currently being executed. I bother to blog because I believe that the flow of ideas is vital, allowing us to anticipate and adapt. This blog is called “pas d’avance” which means “a step ahead” in French. I muse on many diverse matters, because I don’t believe that the solutions one is looking for come from one’s own domain of expertise. As a result, I can’t really say I have one. Which is one of the reasons I ended up becoming an entrepreneur. What interest me most are cross-disciplinary ideas, ones that can create change in several fields. We might call these supra-ideas. One of my favorite sources of such ideas is TED talks. 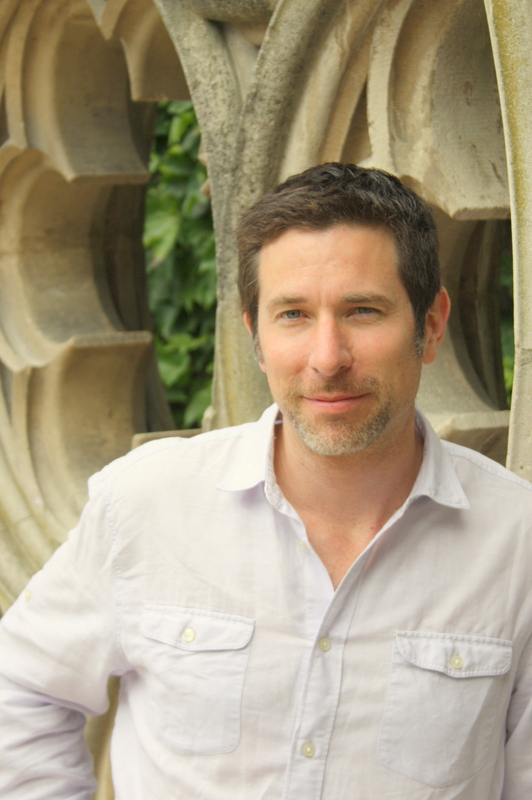 Many of my blog entries highlight one of these TED talks, to which I add my own musings. A first version was called “cosmopolitecology”. Just like me, this is hard to pronounce and hard to place. Unfortunately, WordPress has currently disabled the address change functionality. Paris Sharing. 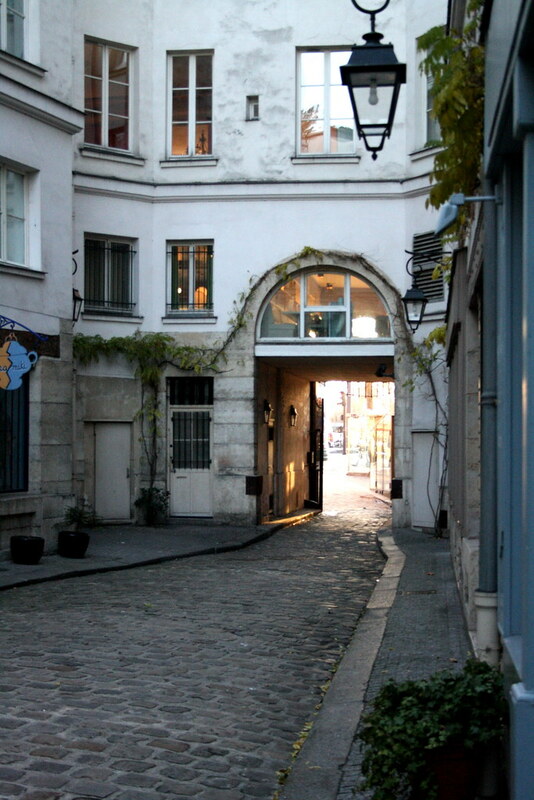 The new scene for vacation rentals, home exchanges, and B&B, in Paris and beyond. 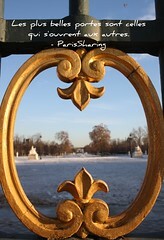 Whether you are a savvy traveler or a Paris resident, there’s something for you on www.paris-sharing.com. Cosmopolitan Living. It is possible to pursue individual well-being with minimal environmental impact. It is even possible to do so in the heart of the City of Lights, without being independently wealthy. But you can’t follow the crowds and you must be willing to leave the protective box. Organisational learning & development. Positively changing the organisations in which we work leads to superior organisational performance as well as a superior ecology of living. I also work on this kind of stuff. The American in Paris. My life is about building bridges between peoples. For a start, between the French and the Americans. DeuxRives Quartet. I’m a violinist. I play in a string quartet. Make music with us, or hire us for an event. If your are “in tune” with anything you find on my blog, let’s get in touch.